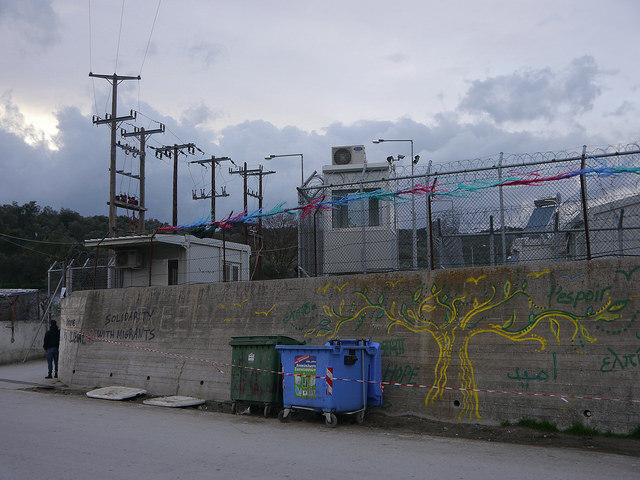 On Tuesday, the Greek Council of State issued a decision annulling the Asylum Service Director Decision which imposed a geographical restriction on asylum seekers arriving on the islands of Lesvos, Rhodes, Chios, Samos, Leros and Kos after 20 March 2016. The Council of State held that the practice of geographical restriction has resulted in unequal distribution of asylum seekers across Greece and put significant pressure on the islands compared to other regions, including negatively affecting their economy and public order. This comes against widely available evidence that the geographical restriction has led to people being accommodated for prolonged periods in overcrowded facilities, with insufficient food and water supply, poor sanitation and highly problematic security conditions. Additionally, the Council of State highlighted that the Decision of the Asylum Service Director does not set out legal grounds for the imposition of restrictions on asylum seekers’ freedom of movement, and deduced no serious reasons of public interest to justify the necessity of the restriction in accordance with Article 31(2) of the Refugee Convention. However, taking into account the large number of asylum seekers on the islands, the court said the ruling is not retroactive, meaning it does not apply to people who arrived on the islands prior to the decision. The action to annul the decision was brought by the Greek Council for Refugees and was annulled by majority. On Thursday, a bill reforming yet again the Greek asylum and reception system was tabled to the Greek Parliament. Among other provisions, the bill provides that asylum seekers’ freedom of movement may be restricted to a specific part of the country by a decision of the Asylum Service Director where it is necessary for the quick processing and effective monitoring of their application.